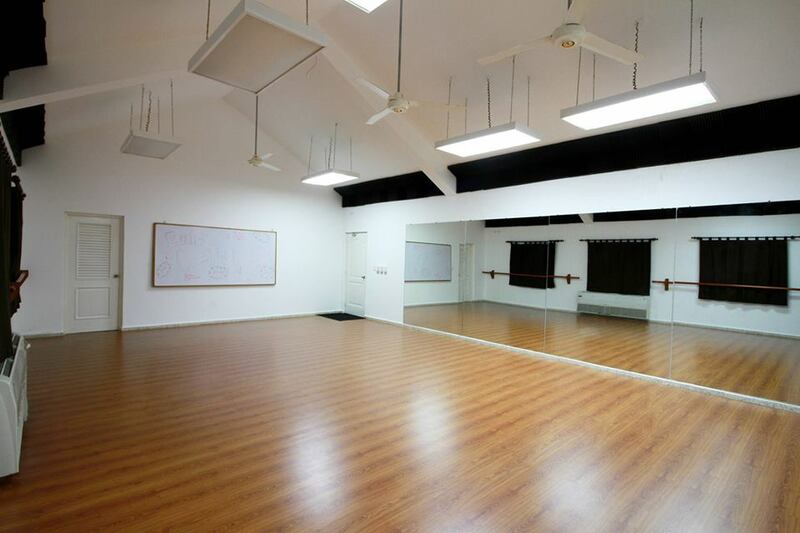 The Emily Watson School of Dance is located in The International School of Sosua, situated in La Mulata, Sosua. 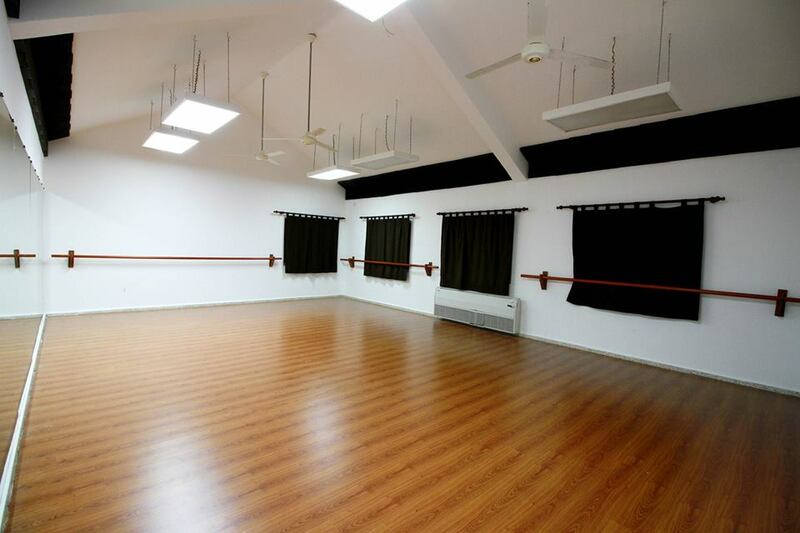 Our fantastic studio is fully equipped with a beautiful wood floor, mirrors and barres. Everything we could possibly want!